‘We Have Questions’ Ep #1 – Halloween! Behold! A brand new podcast show is here and it’s called ‘We Have Questions‘, where we tackle a wide range of subjects and ask the fun, intelligent, and whacky questions that are on everyone’s mind. Your hosts and question-aires are Gwen Reyes from Fresh Fiction and WFAA TV and Bryan Kluger from Boomstick Comics and High Def Digest, and we dig deep into each researched subject with trivia, amusement, and of course – more questions. Let’s all get DEMONIC for Halloween! 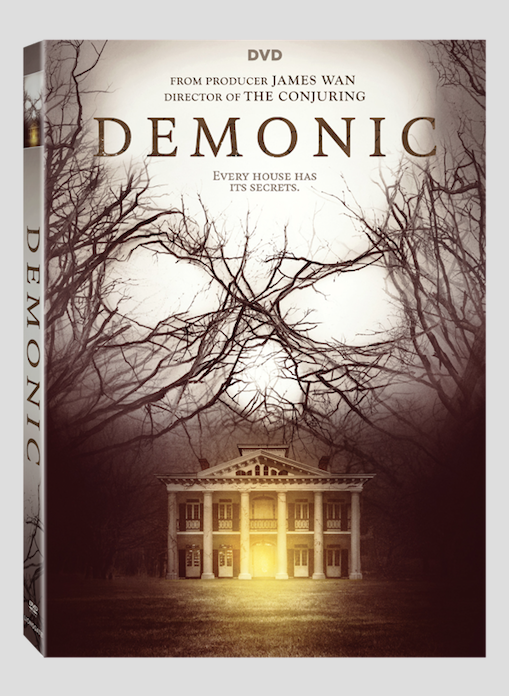 A new horror film titled Demonic is coming to DVD and Digital HD on October 10 from Lionsgate that stars Frank Grillo and Maria Bello. I haven’t seen it yet, but the trailers look pretty good. Also, James Wan (The Conjuring, Saw) produced the film. This all releases just in time for Halloween. Let it also be known that Demonic is a Rated R horror film that is under 90 minutes. It’s like this movie speaks to me. 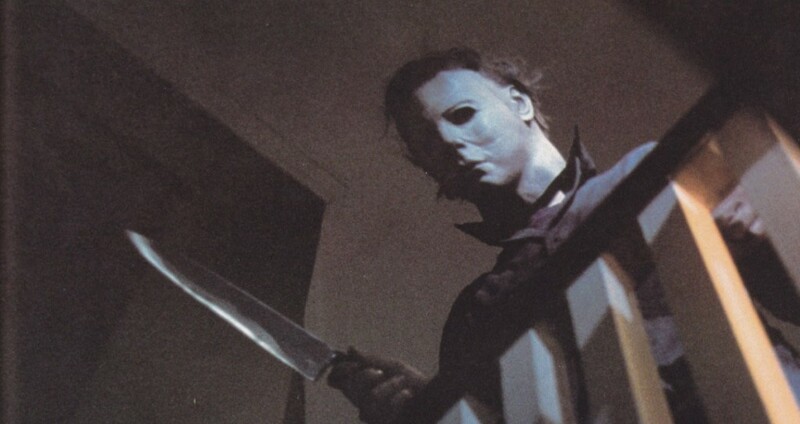 Another ‘Halloween’ Remake is Coming From Danny McBride and David Gordon Green! 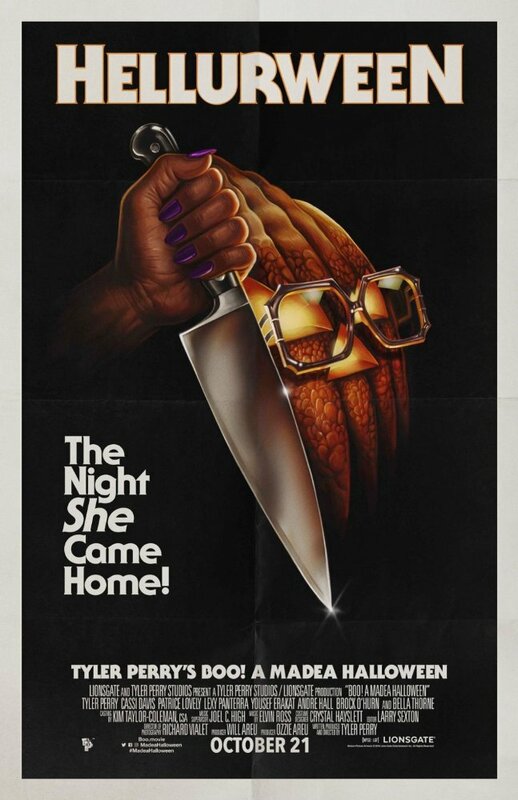 We’ve talked about a ‘Halloween‘ remake before here. 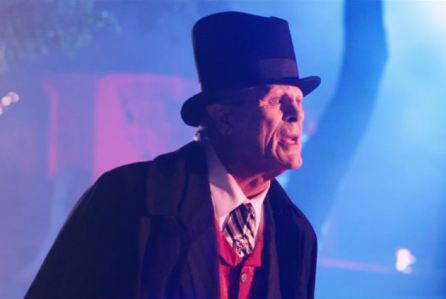 Hell, Rob Zombie even made two remakes of ‘Halloween‘, which really didn’t live up to anything that resembled a horror film. But that was long ago and we like to forget such films ever took place. 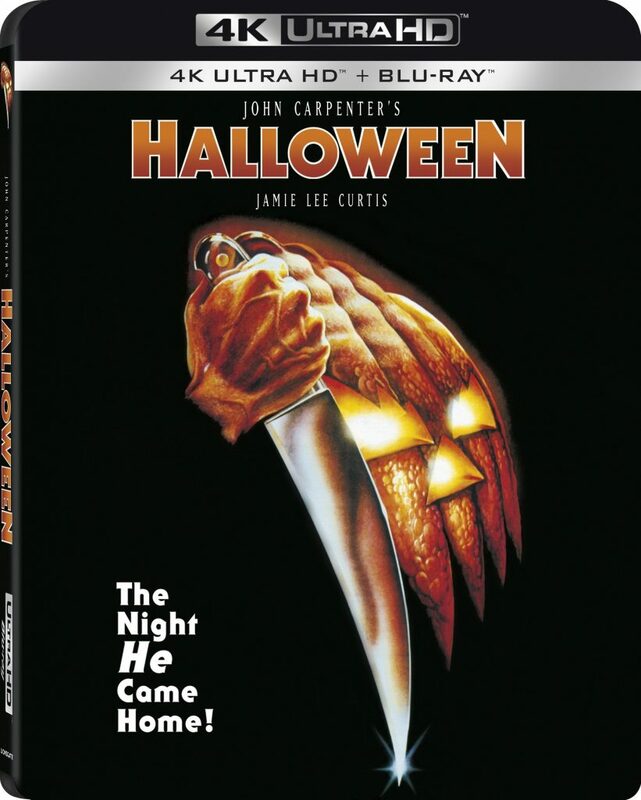 The original horror master and filmmaker John Carpenter, who made the original film is putting together a reincarnation of his own film and just announced that Danny McBride and David Gordon Green will be writing and directing the new film. As you probably already know, McBride and Green have a long lasting relationship, as they both worked on ‘Pineapple Express’, ‘Eastbound and Down’, and the recent ‘Vice Principals’. 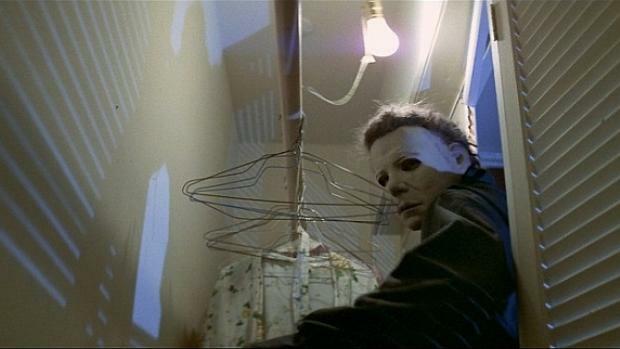 Another ‘Halloween’ Movie Is Being Made! 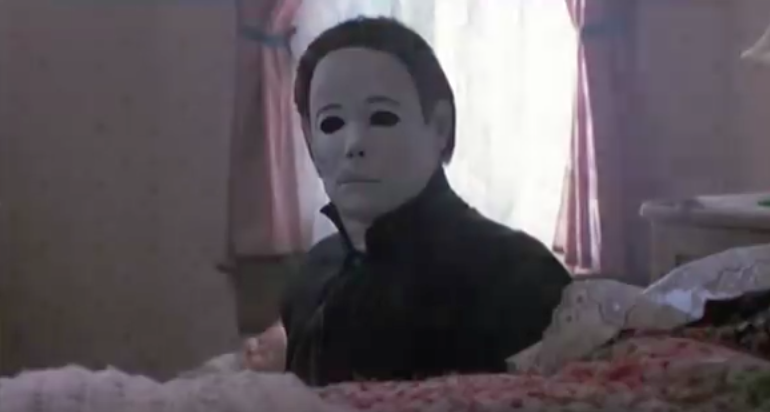 It looks like Michael Myers will be back at killing people in theaters sooner than later. After all, killing is his business, and business is good. (I’ll show myself out.) That’s right, folks. 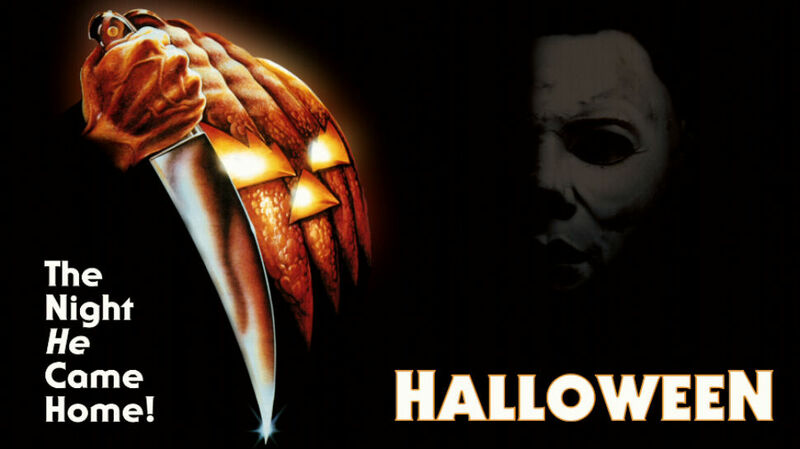 Dimension Films is making yet another ‘Halloween‘ movie based off of John Carpenter’s original story.